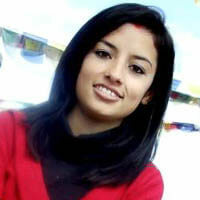 My name is Smriti and I am originally from Nepal. I first saw my father’s face when I was 8 years old. I loved him and always imagined what he looked like and why he left us. I saw my mother working very hard to fulfill the needs of her three children all alone. The day I met my father, it was in a restaurant for about an hour. Every question and love I had for him suddenly disappeared. He didn’t leave us because he went out to earn money to support our family. Instead, he left all of us behind because he was married to someone else. My mother loved him so much that she took us to meet him even after all the bad things he had done to her. Since then, I stopped fighting with my siblings and started striving harder for our future. Later, my mother left me with my grandparents temporarily so I could continue my education. I went to government school while my friends went to English school. I dreamed of speaking English and uttered those sentences which never existed. I didn’t even know all letters of the English alphabet until I was in grade five. Eventually, my mother placed me in English school, starting from grade six. Being a single parent, it was not easy for her to do so. I studied very hard so I would not disappoint my mother. On my midterm exam, I ranked 11th among 54 students, and on the final, I ranked 3rd. As a result, I earned a 75% scholarship in grade seven. I never let my mum down with my performance, and by the time I reached higher secondary school, my brother paid for my school expenses. Despite having limited financial support from my family, I refused to give up. From the time I was a child, I dreamed of becoming an engineer. Because my parents did not have money to pay for engineering school, I was not encouraged to apply. But as everyone says, hard work pays off. I did my best and received a full scholarship to earn my engineering degree. Smriti is a smart person who has the ability to process information easily. She is a fast learner and has reasoning ability to reflect on issues immediately. After finishing my engineering program, I began working to support my mother. While working, I encountered many challenges since my ideas and knowledge were not sufficient to complete the required work. I then considered getting a master’s degree in the same field so I will be able to work with improved capabilities and resources in the future. 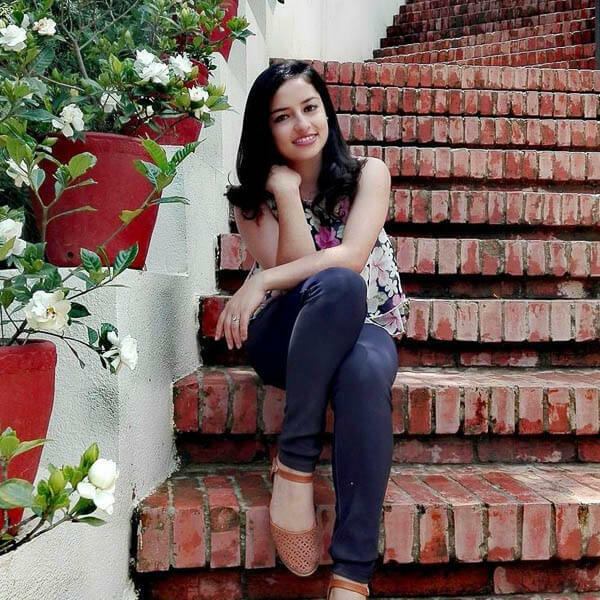 Ultimately, I came to Thailand to earn a master’s degree in biomedical engineering. 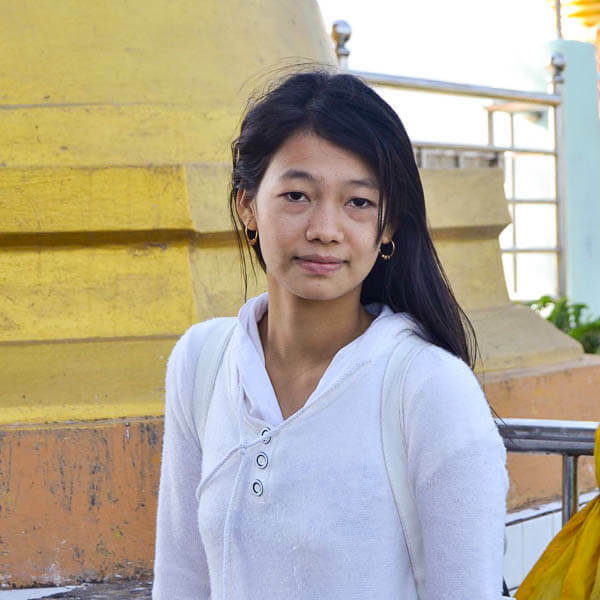 Although I am on full scholarship, I have difficulties covering my accommodation and living expenses. I am a confident person and I am very clear about what I want in life. Despite all the ups and down in life, I always stick to what I want to do. After finishing my master’s program, I will return to my country and make changes in the field of biomedical engineering. When back in my country, I hope to upgrade the quality of medical devices and improve their accuracy and precision so that even people in rural areas can afford quality medical treatment. Written by Smriti with editing assistance from Zomia’s volunteer editors. Would you rather lie on the beach or hike in the mountains? Would you rather win the lottery or find the perfect job? Would you rather live with your parents or live alone? Would you rather visit the Taj Mahal or Eiffel Tower? Would you rather live in the city or on a farm? 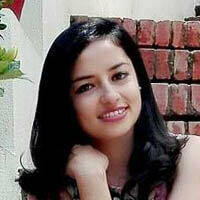 Smriti is a young, kind and talented person who is always energetic and has a big dream for her life. I have confidence that she will be a promising leader after she graduates.